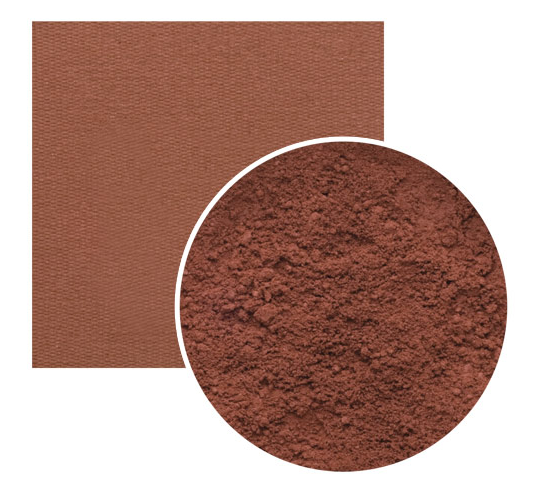 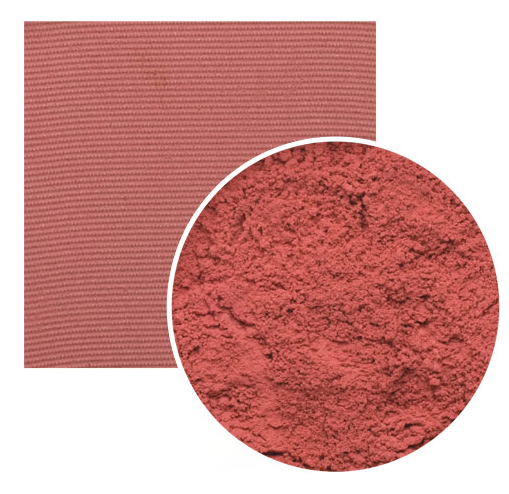 Beauty Alibi Mineral Blushes are highly pigmented blushes. With subtle hues, our blushes will bring out your youthful glow. This product can be used on cheeks, lips and eyes. Only available as Pressed Blush.